NATIONAL HARBOR, Md. 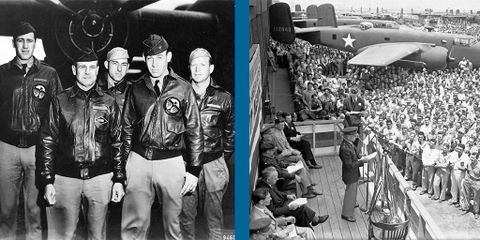 – Sept. 19, 2016 –The Secretary of the Air Force, the honorable Deborah Lee James, announced the name of the B-21 bomber today, the Raider, during her state of the Air Force address at the Air Force Association’s national conference. Northrop Grumman Corporation (NYSE: NOC) serves as the prime contractor for the B-21 Raider, leading a world-class industry team to design, build and deliver an advanced long-range strike system, capable of striking any target worldwide. Northrop Grumman and its seven primary industry teammates continue to work with the Air Force to deliver the B-21 Raider to enter operations in the 2020s. 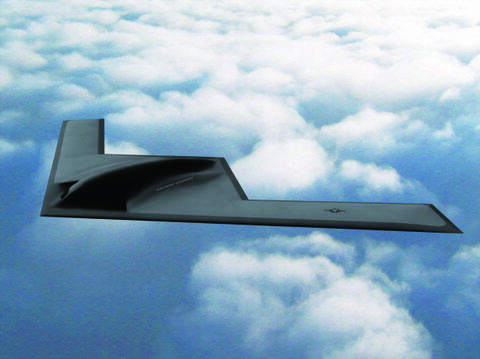 Northrop Grumman’s B-21 Raider industry team includes BAE Systems, GKN Aerospace, Janicki Industries, Orbital ATK, Pratt & Whitney, Rockwell Collins, and Spirit AeroSystems. Learn more about the B-21 Raider at www.B21Raider.com.